We at Anahita Rug Gallery are proud to have thousands of satisfied customers. 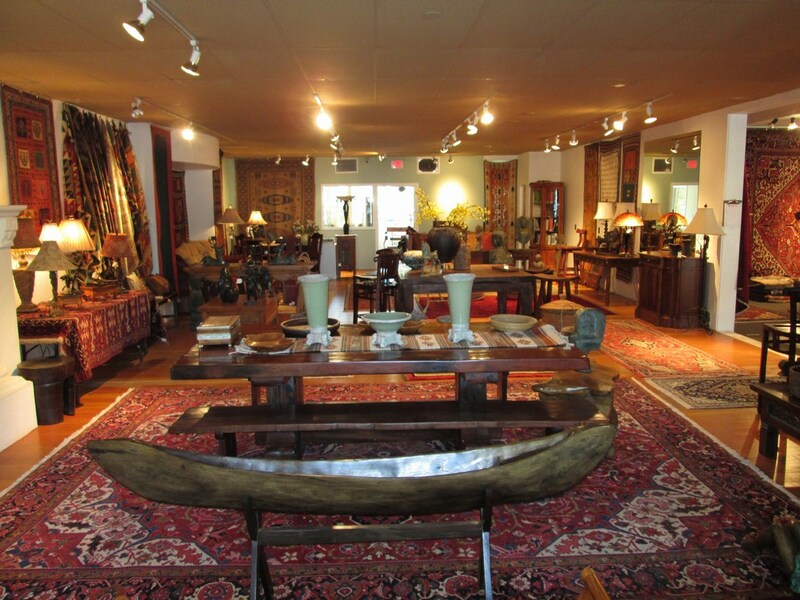 With thousands of rugs, our inventory includes a wide variety of new and antique pieces in a large range of sizes. Our extensive inventory offers you the opportunity to make selections not only for smaller design projects, but also for your most lavish undertaking. After 5 generations in the business, we would be happy to consult with you about your needs. We buy handmade rugs as well as trade, appraise, professionally repair and clean all new and antique rugs.